le chaudron de vulcain – July 14 , 2016. EN. Klyuchevskoy , Copahue , Nevado Del Ruiz , Pacaya . Home / blog georges Vitton / July 14 , 2016. EN. Klyuchevskoy , Copahue , Nevado Del Ruiz , Pacaya . In July, four members of the Vulkanostantsii Kamchatka conducted a field survey on the Klyuchevskoy volcano in Apahonchich seismic zone. At a distance of about 13 km of volcanic peaks, explosions in the crater were clearly heard. 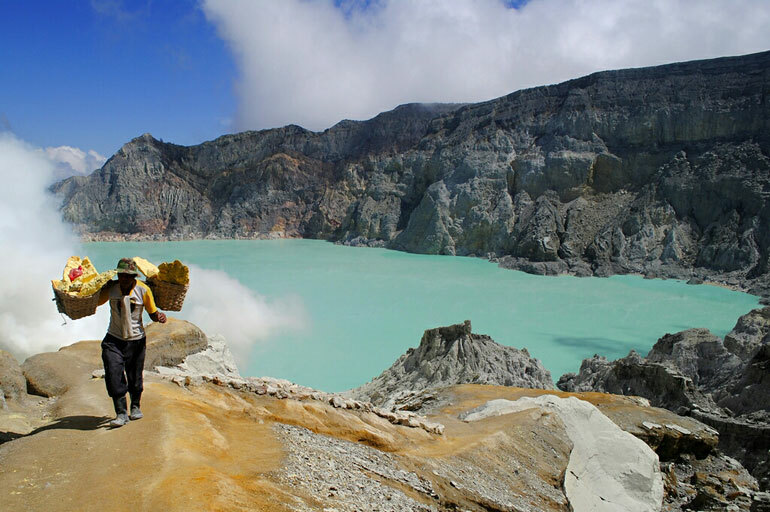 The height of the dispersion of volcanic bombs was about 200 m above the crater rim. 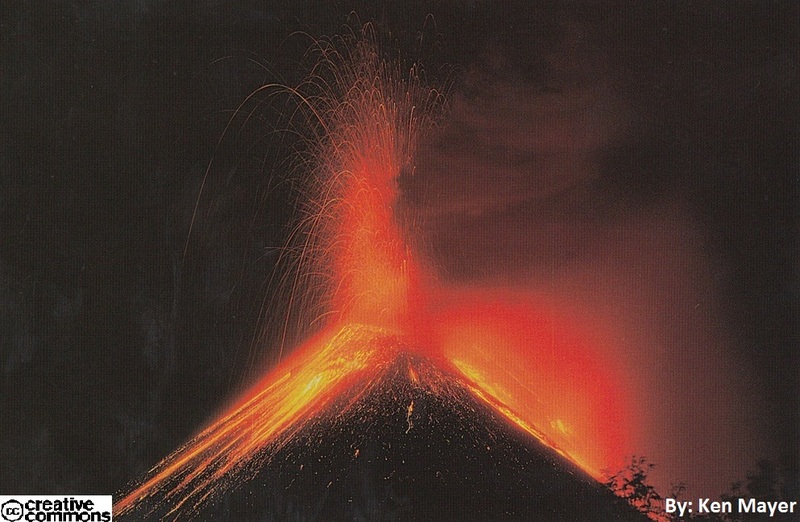 Simultaneously with the eruption of the crater , at an altitude of 4550 m in the chute Apahonchiskomcould be seen a continuous outpouring of lava up to 100 m above the top of a small cinder cone, and the descent two lava flows about 1 km in length. On the night of July 5 to 6, there was a slight increase in the activity of the Klyuchevskoy. 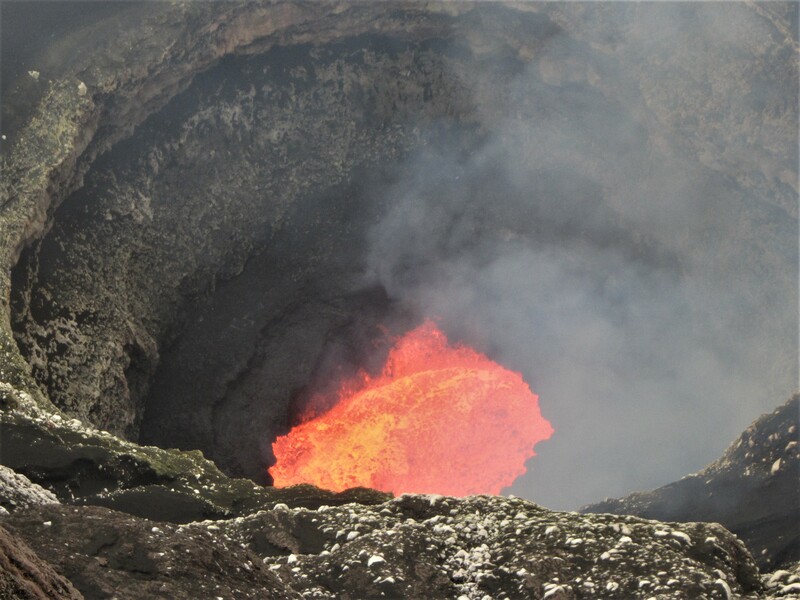 Consequently, there is another lava flow to the north of the previous. 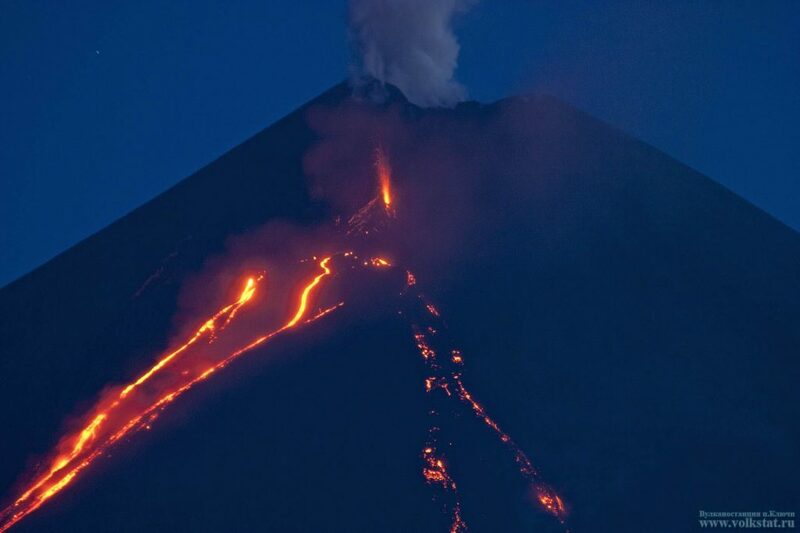 On the night of July 6, 7, incandescent matter emissions in the volcano’s crater stopped and the activity of the lateral fracture has fallen sharply. 3 lava streams continues to flow. In the field of seismic station Apahonchich, it was noted ash falls (about 1 mm thick). The ash cloud was spreading toward the Northeast and touched the area of the seismic station. In the evening on July 5, it was observed a strong column of ash to a height of about 3 km above the crater. The night of July 6, was issued a lava flow which began to descend on the night of 5 to 6 July. 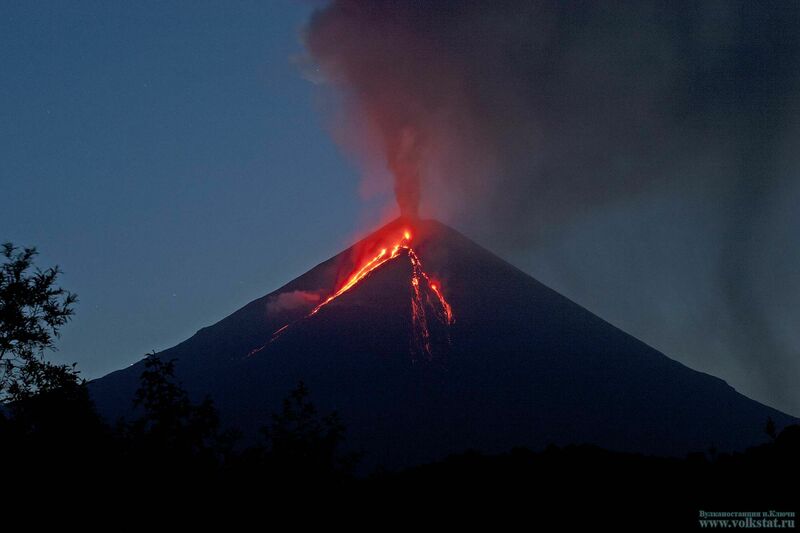 KVERT reported that a Strombolian eruption at Klyuchevskoy continued during 1-8 July. Volcanic bombs were ejected 200-300 m above the summit crater and 50 m above a cinder cone, and landed in the Apakhonchich drainage on the SE flank. A lava flow traveled down the Apakhonchich drainage. Satellite images showed a large and intense daily thermal anomaly at the volcano, and ash plumes drifting 350 km SW, S, and SE during 2-5 July. 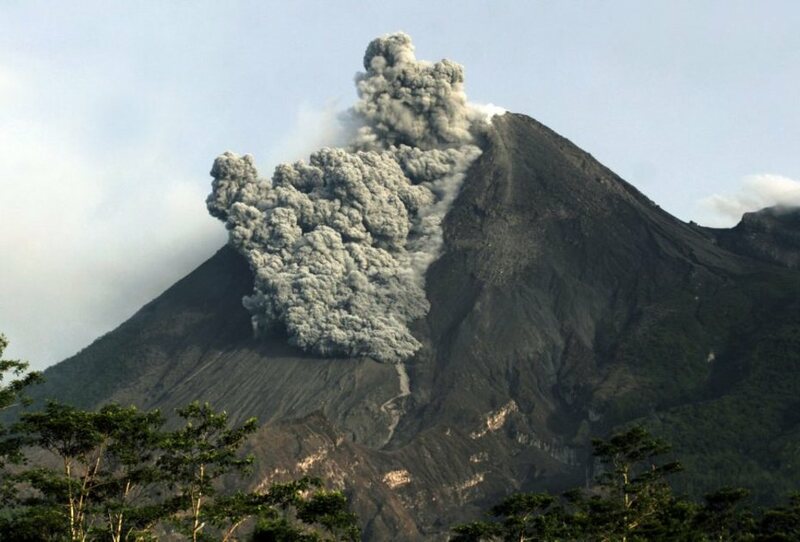 Video data showed that activity intensified on 6 July; strong explosions generated ash plumes that rose as high as 7.5 km (24,600 ft) a.s.l. Satellite images showed dense ash plumes drifting 400 km SE and E during 6-7 July. The Aviation Color Code remained at Orange. 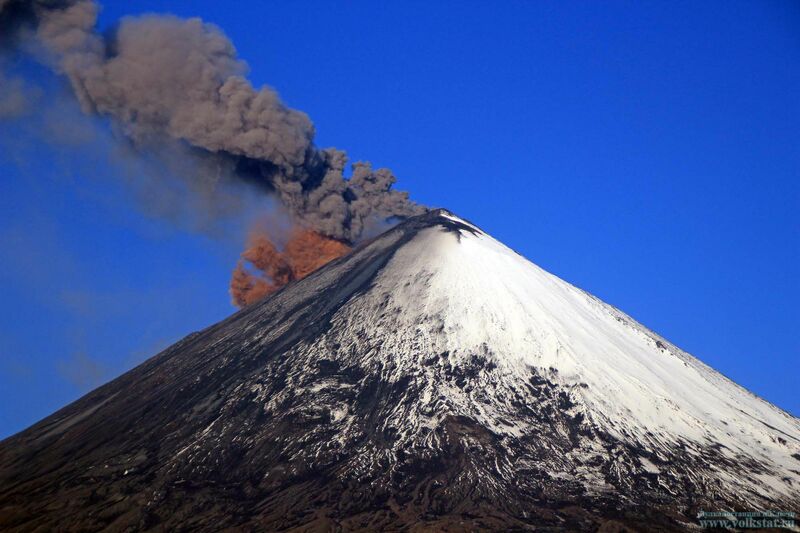 OVDAS- SERNAGEOMIN reported that during 16-30 June the eruption at Copahue was characterized by phreato-magmatic explosions and Strombolian activity. 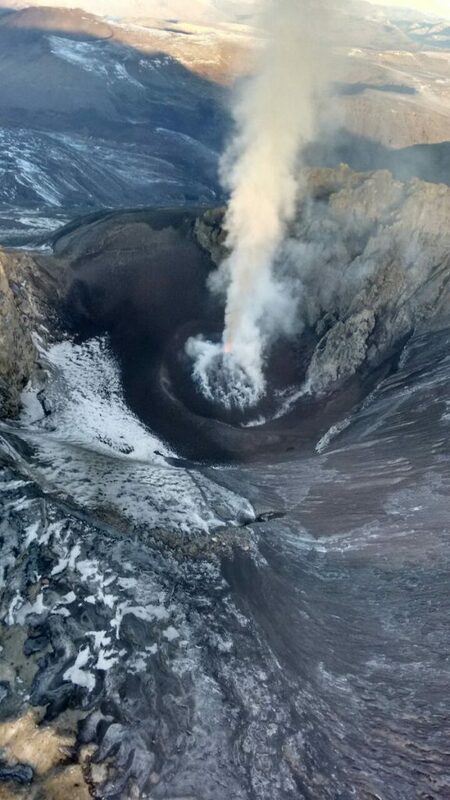 On 4 July, SERNAGEOMIN posted on their social media page photos from an overflight showing Strombolian activity from a crater atop of a pyroclastic cone which was forming on the floor of El Agrio crater. 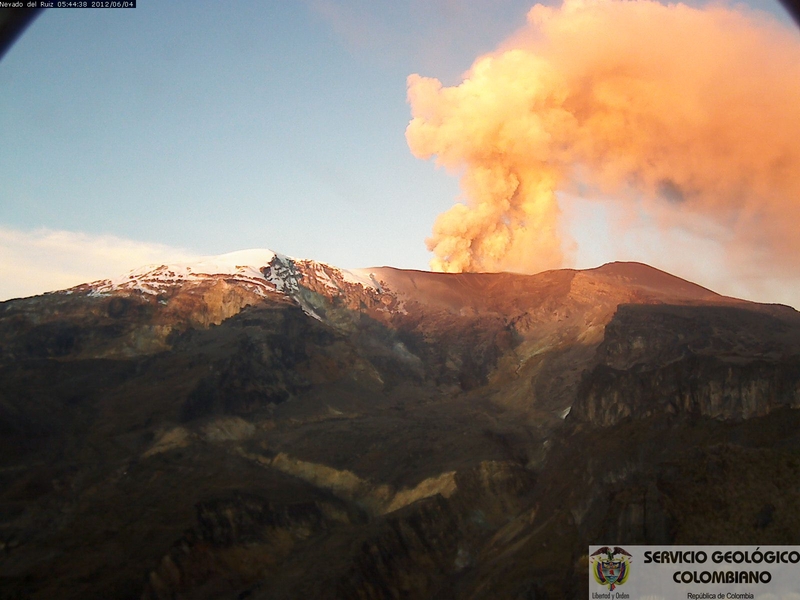 Based on webcam and satellite views, the Buenos Aires VAAC reported that during 7-8 July diffuse gas-and-steam plumes with minor amounts of ash rose to an altitude of 3 km (10,000 ft) a.s.l. and drifted E and SE. The Alert Level remained at Yellow; SERNAGEOMIN recommended no entry into a restricted area within 1.5 km of the crater. Activity level Yellow or (III): changes in the behavior of volcanic activity. 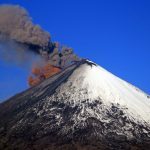 During the last week, the Nevado del Ruiz volcano recorded , compared to the previous week , a slight increase both in seismic activity associated with fluid dynamics in volcanic conduits and the seismicity related to fracturing rock inside the volcano. Earthquakes associated with the fracturing of rocks within the volcano, were mainly in the seismogenic sources of the Southeast, West -South – West and to a lesser extent in the proximal areas of North and near the Arenas crater at depths ranging from 0.3 to 7.6 km. The strongest earthquake was presented on July 10 at 3:22 p.m. (local time) with a maximum magnitude of 1.5 ML (local magnitude) at a depth of 3.14 km, and located in the sector South – South – East of the Arenas crater. Seismic activity related to fluid dynamics in volcanic conduits, was characterized by the appearance of long period earthquakes (LP) and very long period (VLP), pulses of tremors and multiple earthquakes of fluid with different energy levels. Some of the seismic signals have been associated with the processes of ash emissions into the atmosphere. We noted a slight increase in the registration of tremors pulses with different energy levels and a decrease in the recording episodes of continuous volcanic tremors, these will continue to have low energy levels. As for the location of this type of seismicity, it was mainly recorded in the crater and next to this sector as well as in the South and Southeast of the volcano area. The registration of new seismic signals of this type, with higher levels of energy and emissions of ash in the atmosphere, which can be dispersed depending on wind conditions in the region is not excluded. 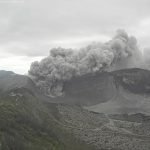 The volcanic deformation measured from electronic inclinometers, global navigation satellite systems (GNSS) and satellite images to track changes in the tilt, the position and shape of the volcano, respectively, continued to record Changes. The volcano continues to emit into the atmosphere large amounts of water vapor and gases, including sulfur dioxide (SO2), as it was felt by the permanent stations SCANDOAS installed in the Volcano area and by satellite imagery. In the monitoring of satellite images provided by the site Mirova, no thermal anomaly has been identified. The column of gas, steam and ash from time to time, reached a maximum height of 1300 meters above the summit of the volcano, on July 7. 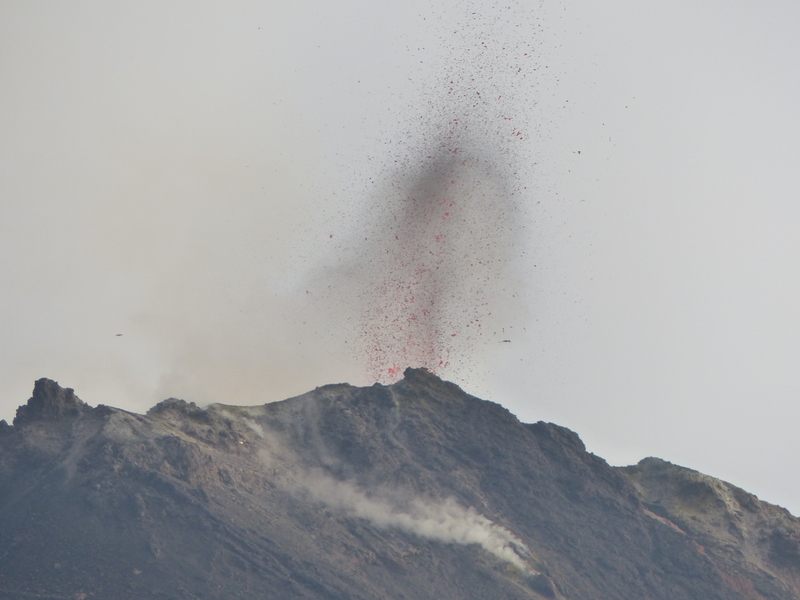 The direction of the dispersion of the column was in line with the prevailing wind in the area, which during the week showed a predominant direction towards the northwest of the volcano. Geographical location: 14 ° 22’50 « North Latitude, 90 ° 36’00 » West Longitude. Currently, the volcanic complex presents the emission of white fumaroles sometimes with a blue column of gas at low altitude, in propagation to the south. No explosion or sensitive sounds are reported. The seismic station PCG registers an internal tremor associated with degassing. During the evening hours, it is possible to observe a slight glow.